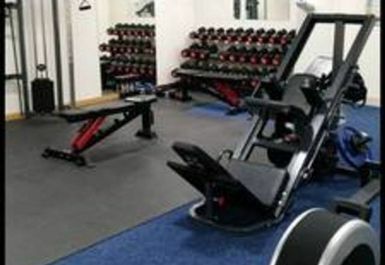 And get unlimited access to this gym and 250 others. 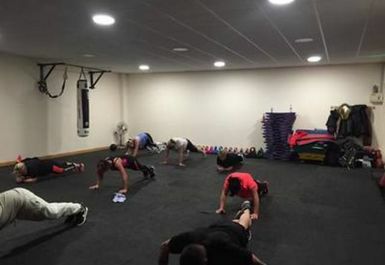 REPS Fitness Studio offer a wide variety of options for exercise from a tradtional gym and cardio area to group classes and 1-to-1 training. 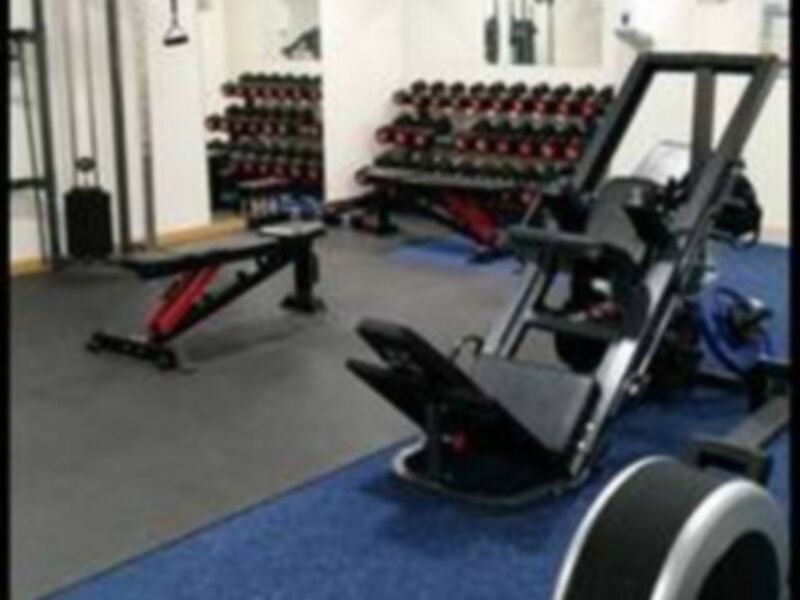 REPS Fitness Studio has plenty to offer for everyone and includes a number of free weights and resistance machines, a cardiovascular area for weight loss and fat burn and also a large fitness studio where daily classes take place. 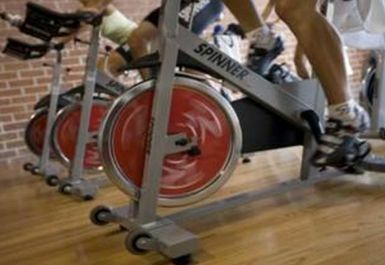 They want you to achieve your fitness goals and more! 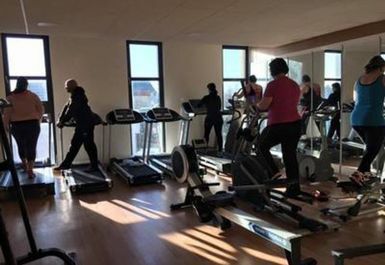 The gym is located next to the roundabout at Coatbridge Central railway station. Sunnyside Road approaches from the North and S CIrcular Road from the South. Take the roundabout onto main street. There is parking in the surrounding area. The entrance to REPS is next to Pandoras.